I could not leave Davao without visiting the Philippine Eagle Center in Malagos. 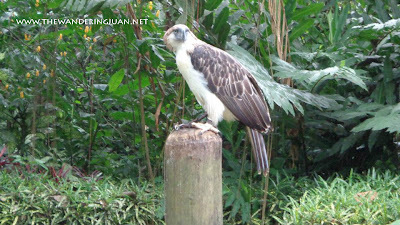 On our last day in Davao, my sister and I decided to go to Malagos to see the haribon. 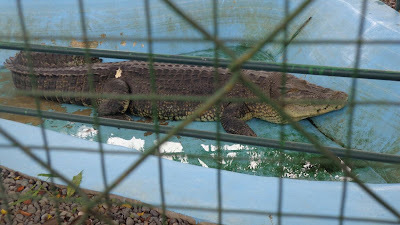 After 2 nights on Samal Island, my sister and I headed to Davao City proper to enjoy its many attractions. We met our relatives that we have yet to meet ever during our stay in the city. Our aunt from Canada gave our relatives the heads up about our trip to Davao. I was raring to go to Davao since I bought plane tickets last year. I finally got to go to Davao last April 7 to 10 with my sister. 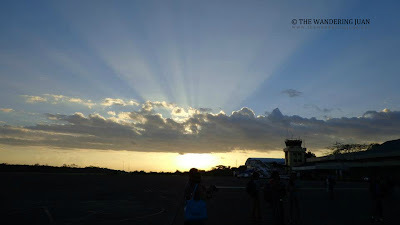 Our flight from Clark was uneventful and we arrived at Davao some time past 4PM. Our first stop was Sasa Port to Samal Island. Guest Post by Catherine M.
When you're looking for a great getaway that won't break the bank, there are plenty of fantastic destinations out there to help you have a wonderful holiday without going overboard on the spending. There are package holiday favourites like Spain and Malta, which offer a wonderful beach holiday experience with everything right at your fingertips. From golden sandy beaches and bubbly resorts to fascinating historic cities and glorious rolling countryside, these fabulous destinations always tick all the right boxes. El Nido was one of the best places I've visited to date. Its white sand beaches, limestone karst formations, rustic atmosphere, and hidden lagoons were all memorable. 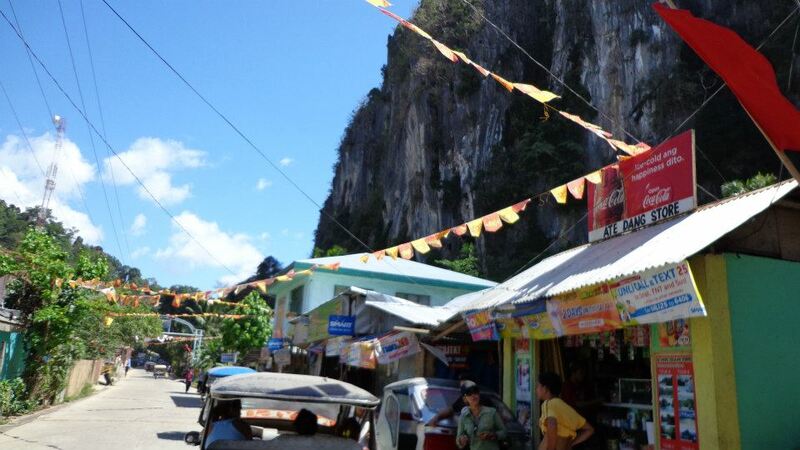 I had the extra time to wander around El nido during my holiday getaway. I took the time to explore the streets, check-out the restaurants and look for different accommodations for my eventual return to the island. The streets of El Nido had a rustic charm that is found in many of the provinces I've been to. I do hope that better infrastructure would be put into place so that the lives of the people would be lifted, but too much development can be a bad thing. And also, I hope that there would be no more power outages during 2PM to 6AM. After seeing what Tour A offered I was eager to see more of what El Nido had to offer. We booked Tour C for P900 since it was also highly recommended by the tour guides and agencies. As soon as I got the chance to travel to El Nido I didn't hesitate. 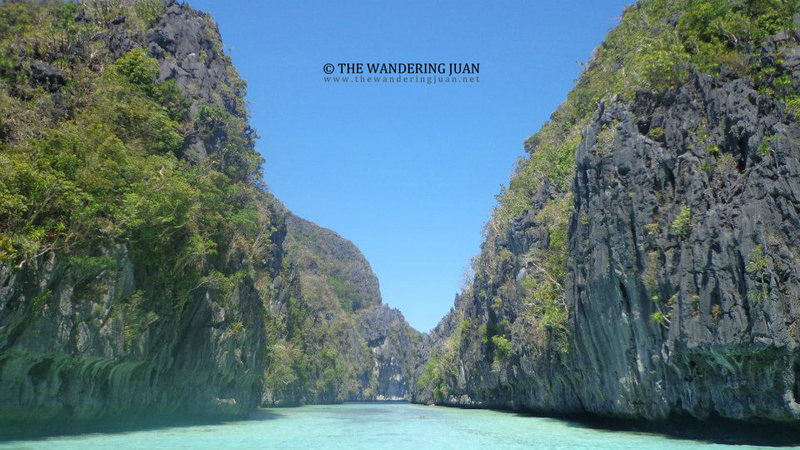 There was something about El Nido that seemed untouched, ethereal, and dreamlike. 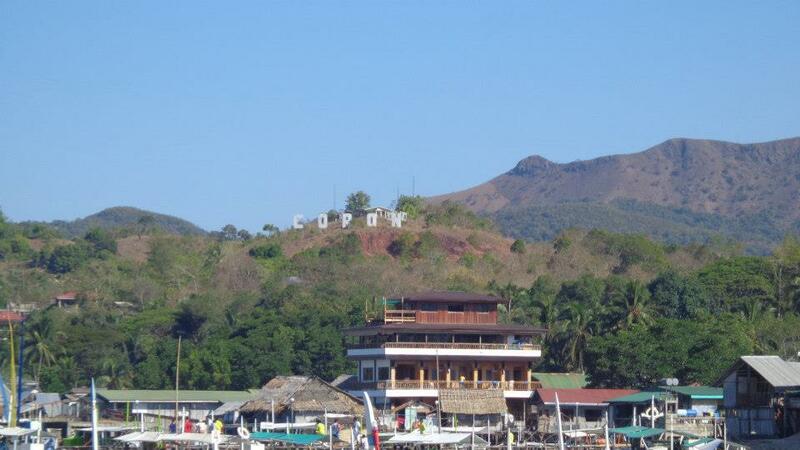 Coron is one of those places that I would like to go back to over and over again. 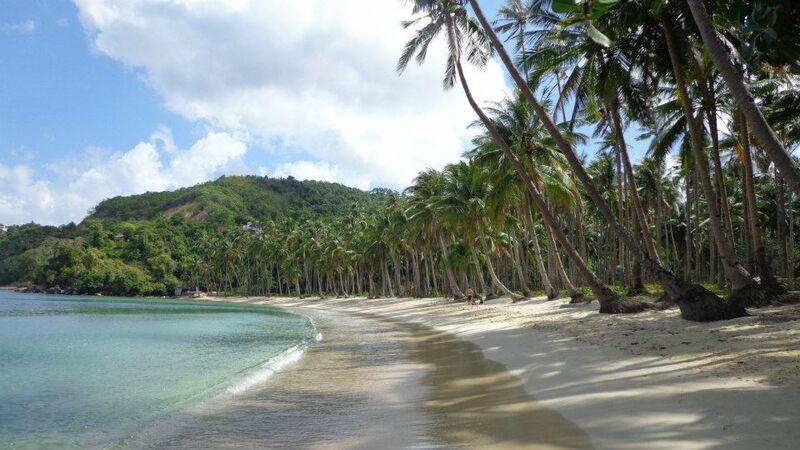 Its pristine beaches, rustic atmosphere, and friendly people make it a perfect destination all throughout the year. 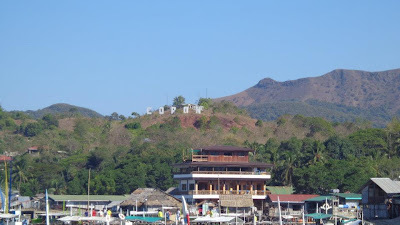 Coron is also my first trip to another Philippine province by myself. 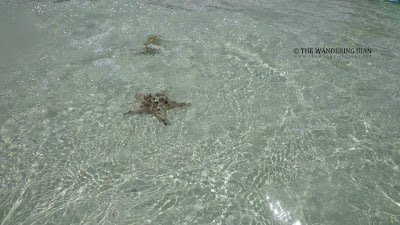 I've tried traveling to another country solo so the next thing I decided to do was travel solo to a province in the Philippines.